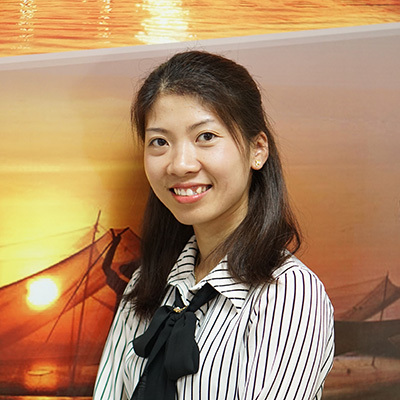 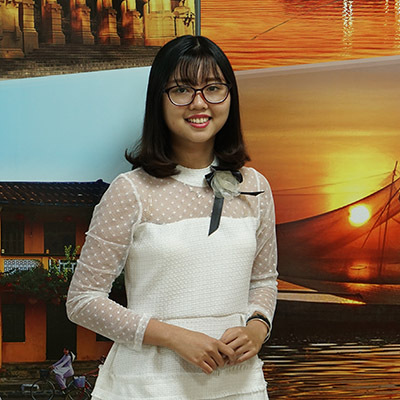 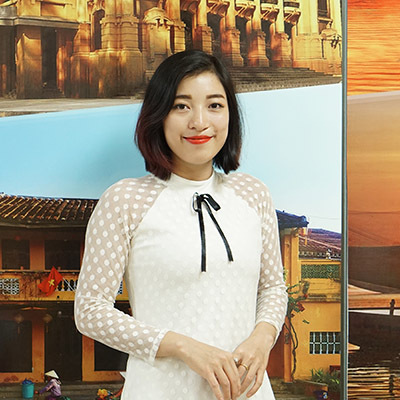 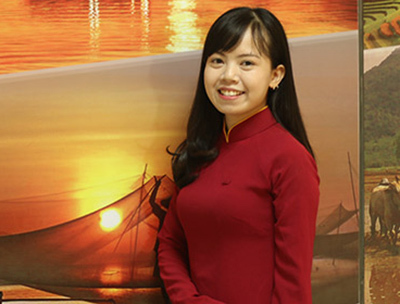 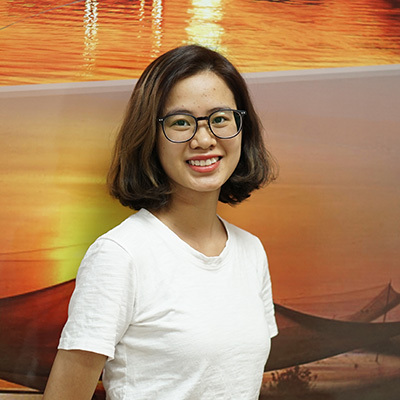 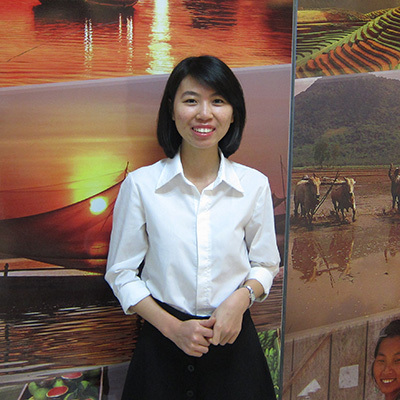 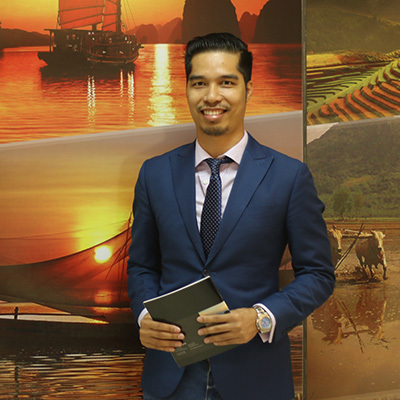 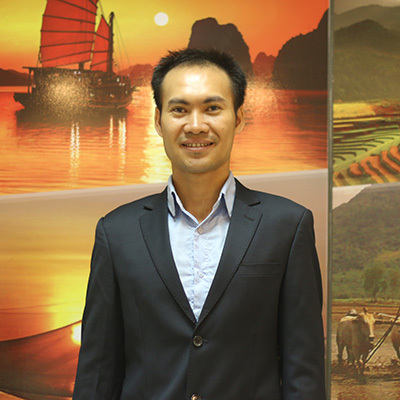 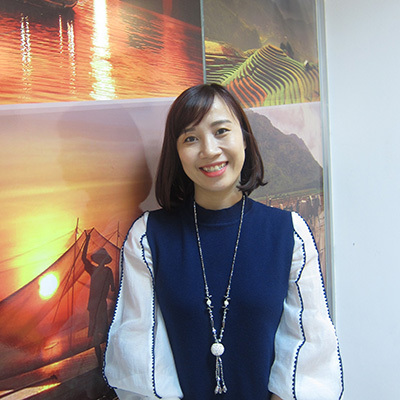 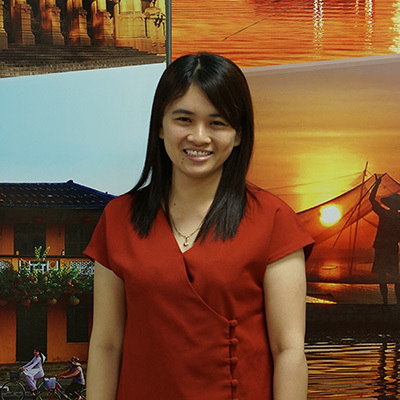 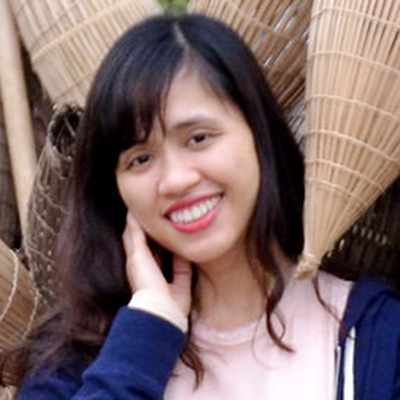 Hello, my name is Nguyen Ngoc Minh, I’ve been working as a bilingual travel consultant (English & French) for 10 years and I was lucky enough to be part of Galatourist in 2013 - a very dedicated and enthusiastic team, we have a common passion to create unique and flexible tours for our customers. 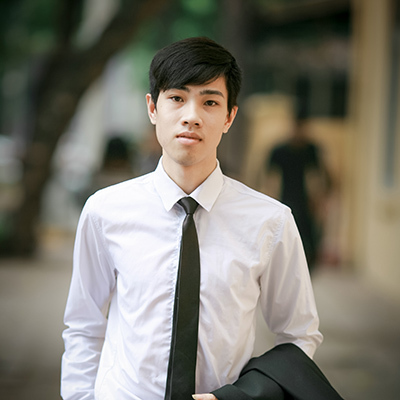 Through a good work period, i was promoted to the sales team leader in 2017. 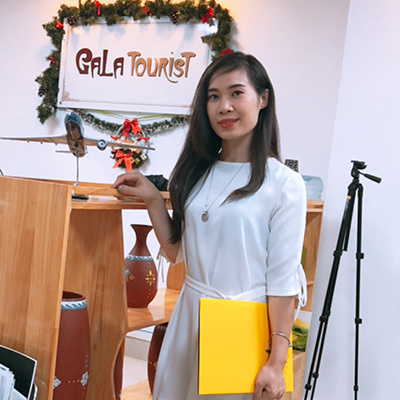 Since i’ve been working in this industry, I visited to almost all places in Vietnam, Laos, Cambodia, Myanmar and Thailand, therefore i’m confident to give you the best suggestion for your trip in those countries. 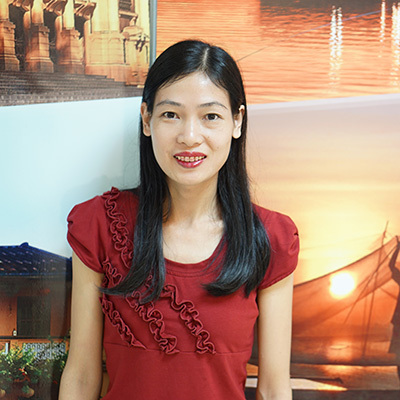 Let me and my team make your dreaming vocation come true!